Barcelona is regarded as one of the European giants with a prestigious and illustrious history. The Catalan club has always been blessed with some great players and managers. 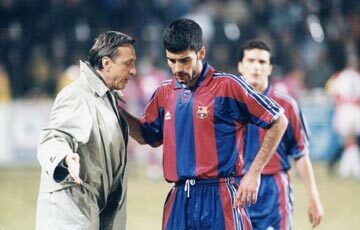 From Cruyff to Guardiola, Barcelona have had some incredibly fascinating group of people who have worked day and night reluctantly to push the club in the top. Today we have tried to put forward a list of best Barcelona managers ever. Many fans criticised the decision of appointing Rijkaard as the manager when he joined back in 2003, but gradually he won the fans’ hearts by his performances. 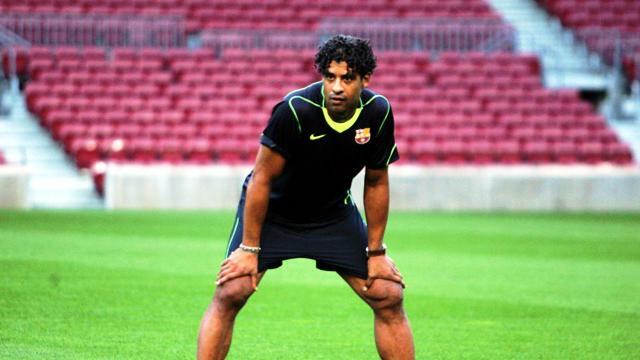 Rijkaard brought in Ronaldinho and Barcelona finished second in his debut season. Daucik arrived with his brother-in-law Lazlo Kubala and managed the club for 4 incredibly successful years. The beginning of his tenure at the club was difficult, but things began to change with time, as Barca slowly turned into a football-making machine. 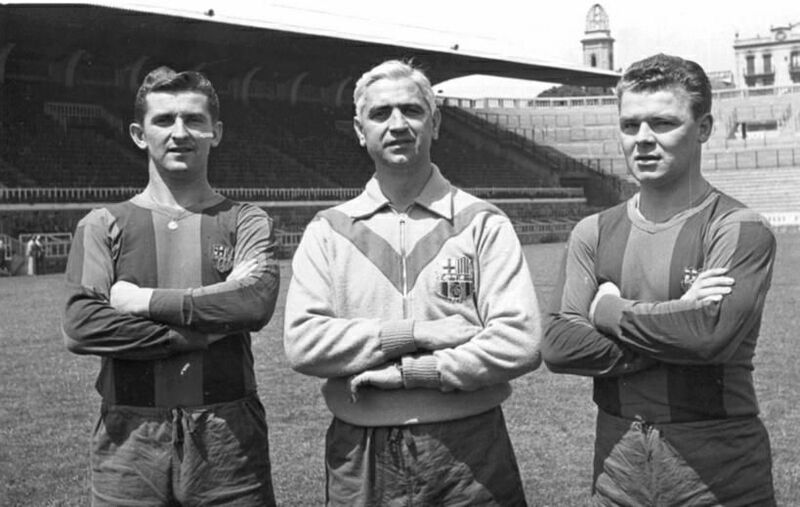 Daucik managed some amazing players like Kubala, Velasco, Ramallets and Joan Segarra and ushered in an era of dominance for the Catalan giants in the 1950s. During his time, Barcelona won two La Liga and Copa del Genaralisimo doubles back to back and were the most successful side in Spain. A treble in his debut season. 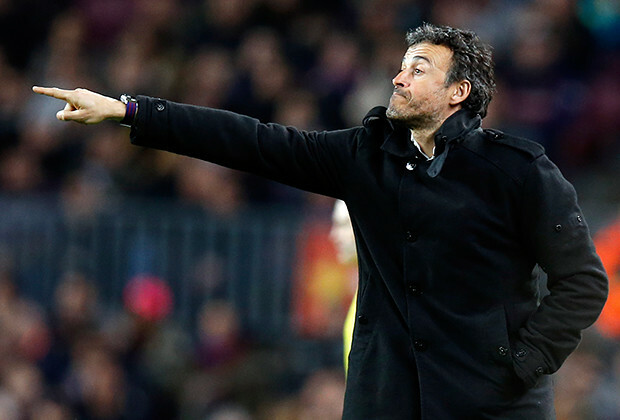 Luis Enrique couldn’t have ask for a better season to kick-off his Barca’s managerial era. He then went on to win the UEFA Super Cup making it 4 trophies out of a possible 5 as Barca missed the chance to repeat Pep Guardiola’s historic feat of winning the sextuple by losing the Spanish Super Cup against Athletic Bilbao. He won 9 out of 12 trophies he had competed for, being the manager of Barcelona. He created one of the most destructive trio ever in world football featuring Messi, Suarez and Neymar. A Barcelona great. Known as the ‘Face of Barcelona’, Johan Cruyff was a legend and also popular among his fans. Cruyff played for the Catalan club in his youth and did the managerial role when the club needed it the most. His ‘Barcelona Dream Team’ dominated the world football in the early 1990s. The impact was strong and it brought in a new era in the history of Barcelona. He stayed there as the manager for nearly a decade and created his own signature in both playing style and winning trophies. The club was in debt when the Dutchman came in 1988 and within six years of span he made his second home a true La Liga and European giants. Being a player his contribution was memorable but as a manager it was unparalleled. He helped the side to win 11 major league trophies including Barcelona’s first ever Champions League. His philosophy still continues at the club as it was his disciples, Frank Rijkaard and Pep Guardiola, who continued the model orchestrated by the Barca legend and lead the club to its one of the most glorious periods of World Football. Guardiola was something else. His revolutionary ‘Tiki Taka’ was both aesthetically pleasing and brutally effective. The Spanish manager knew what he was doing and guess what, he found Leo Messi, the five-time Ballon d’Or winner as his driver. Some bold moves were also there like selling stars like Ronaldinho and Deco and sidelining Zlatan Ibrahimovic, but Guardiola never looked backwards. He won 14 trophies in 4 years which included 2 Champions Leagues and 3 La Liga titles. Being a great tactician, Guardiola imposed his philosophy into football and raise the stars like Sergio Busquets and Pedro from La Masia. 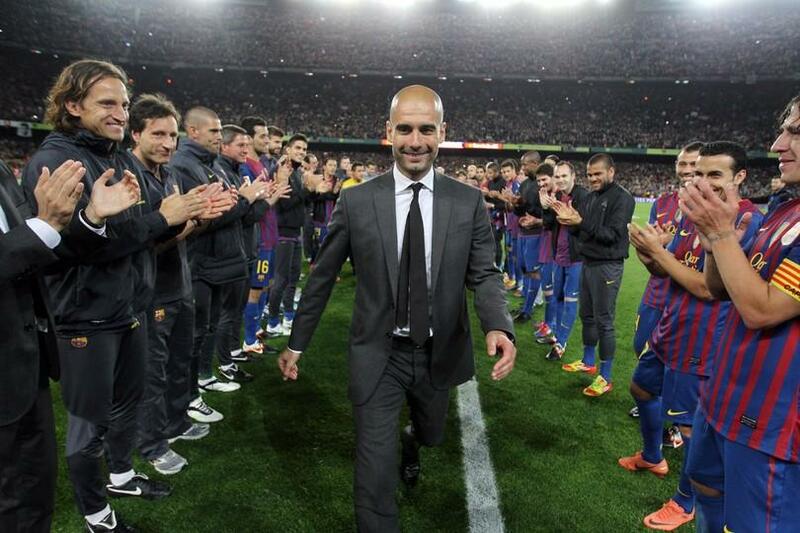 Guardiola’s Barcelona was one of the greatest sides ever.